As the Milwaukee areas premium window and door product supplier, Zuern Building Products has options in all sizes and shapes for your window project needs. We offer everything from custom windows from Marvin Windows and Andersen Windows to builder packages for new construction. Our showrooms in Allenton, Cedarburg, Watertown, and Franklin all showcase windows and doors to inspire you in the building process. 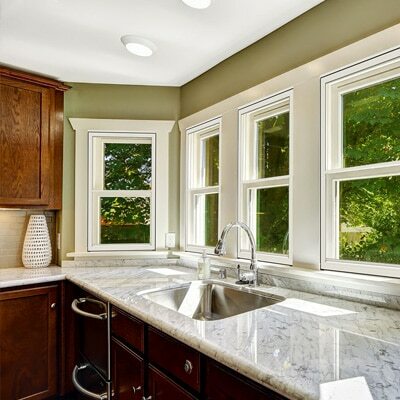 Choose from wood windows, vinyl windows, metal clad windows, or composite windows for your home. Whether you need windows for a new home building project or a replacement window project, we’re happy to put your project together and get the right windows to your job site. 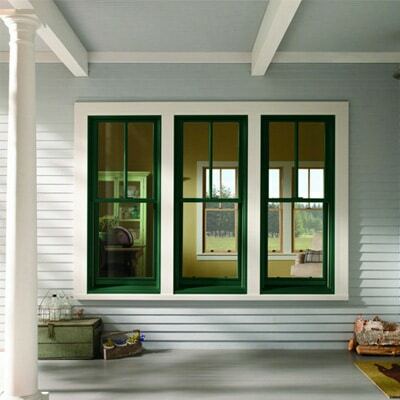 As the nation’s largest window and door manufacturer, Andersen Windows offers a complete line-up of new construction and replacement products in a variety of materials. 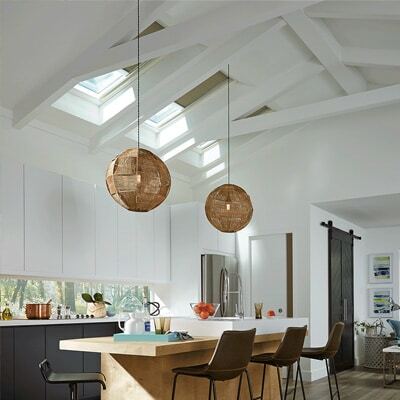 For more than a century, Andersen has been crafting windows and doors for all types of applications including for new homes and remodeling projects. 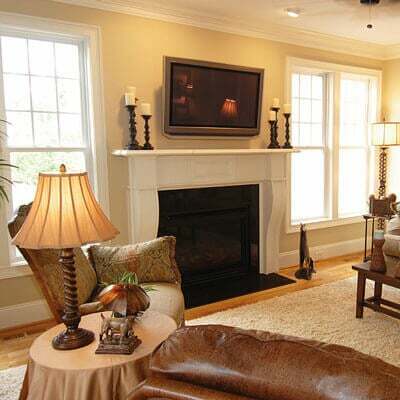 Superior quality windows at an affordable price, that’s been the goal of Hayfield Window and Door Company since 1951. With continuously improving products and an ever-expanding presence in the market, Hayfield Window and Door Company has developed both all-vinyl and vinyl-clad wood products. 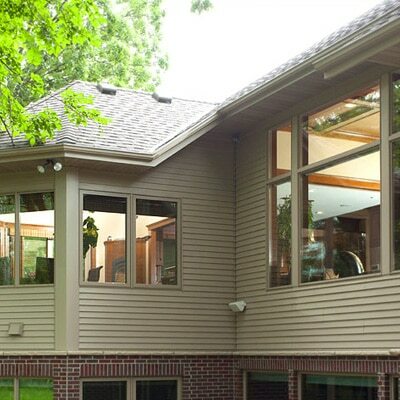 Larson Storm Windows offer the best protection and best quality in the storm window market. Keep your home warm in the winter and cool in the summer with our Performance Series Picture Storm Window. Available in numerous styles, colors, and configurations, our windows are carefully constructed to match the beauty and style of your home. Semco windows and doors are built to last while offering excellent performance. 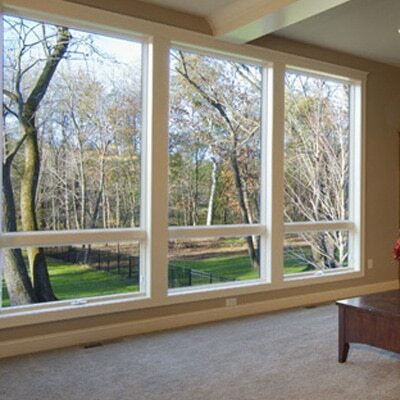 Thermo-Tech offers vinyl windows and doors in a wide array of standard sizes that make new construction a breeze. Or we can build replacement windows or doors for nearly any replacement project. No need to reframe. Simply order the size windows that you need, all the way down to 1/16th-inch increments—and we’ll deliver. 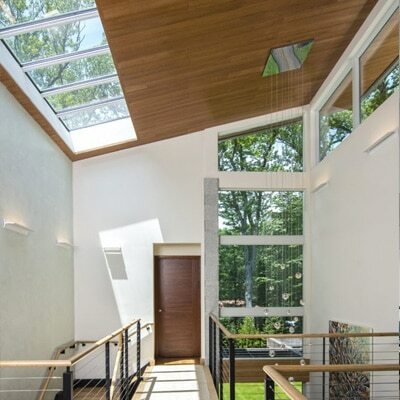 With Wasco® skylights, homeowners get more of what they want a skylight for. Top quality. Innovative technology. Wide-ranging selection. Trouble-free installation. 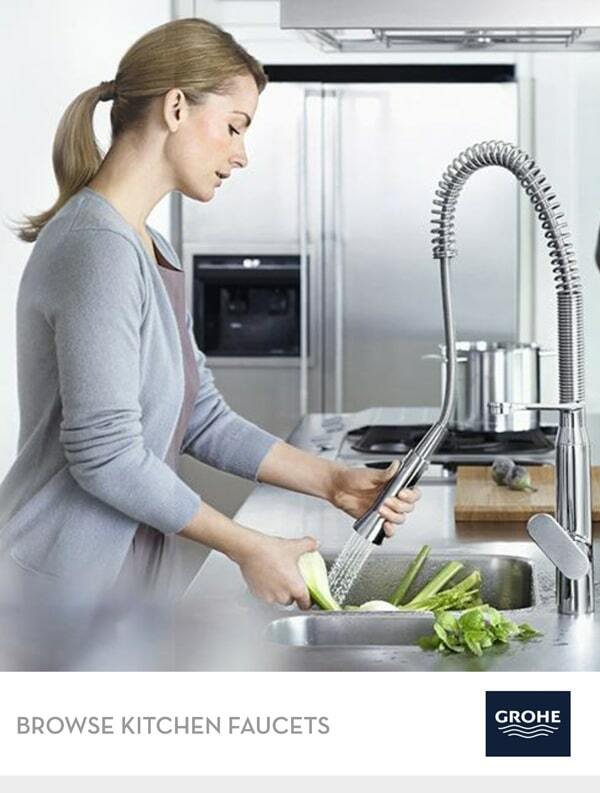 Reliable long-life performance. Competitive prices. And of course, plenty of daylight.